A wonderful opportunity to experience the very best of Britain. Choose either the cycling or hiking option and prepare to be amazed by the beauty of the countryside from the quaint thatched roof villages of Oxfordshire, through to the rolling hills and market towns of Northamptonshire and finally the dramatic scenery of the Peak District National Park. We stay at old fashioned country inns and traditional pubs, visit castles, palaces and ancient churches, sample the best of British cuisine (award winning gastro-pubs, traditional pies, English cheeses, puddings, pasties and of course fish and chips) and enjoy delicious picnic lunches overlooking the most beautiful views you can hope for. This trip is simply awesome! Personal incidentals, phone, hotel minibar charges, etc. 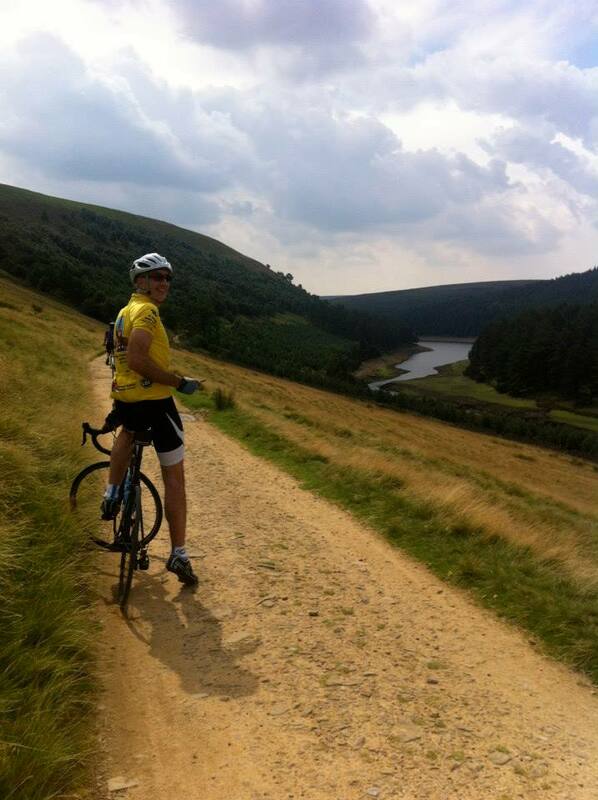 Rides are usually around 40 miles daily, over a mixed terrain of rolling hills, cycle paths and steeper climbs. 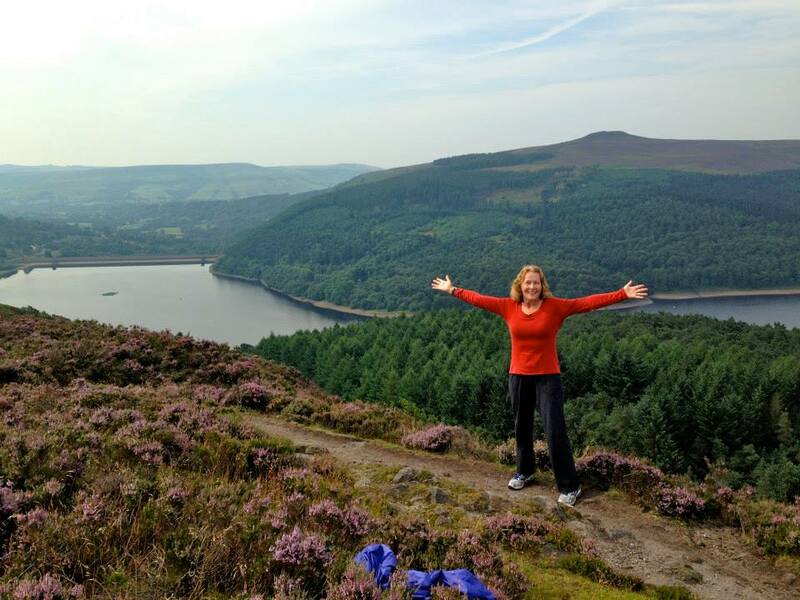 Hikes might be a City or Cultural tour through to country walks in gently rolling countryside or some more challenging hikes in the Peak District. July is one of the best months for weather in the UK, with temperatures between 60 and 75 degrees. It’s the UK so we can’t promise sun every day but July is usually a nice month for being outdoors and we generally have many beautiful days to enjoy. Places are limited on this trip as country inns and pubs tend to be small, with a limited number of rooms. We therefore advise early registration to hold your place. Places can be reserved with just a $500 deposit / person.